Imagine a Philippines where every trip—no matter where the destination is or what mode of transport you prefer—can be reached via one app and a few taps of a screen. Convenient, safe, innovative and… impossible? Maybe so, but that isn't going to stop Grab from trying. The app-based ride-hailing company shared this multi-modal vision earlier today, one which it says aims to serve "people's first- and last-mile needs" seamlessly. "In the near future, consumers will be able to mix and match different transport options based on their travel preferences and budget," Grab says, meaning its users will one day be able to reach their destinations via linked modes of public and private transport. 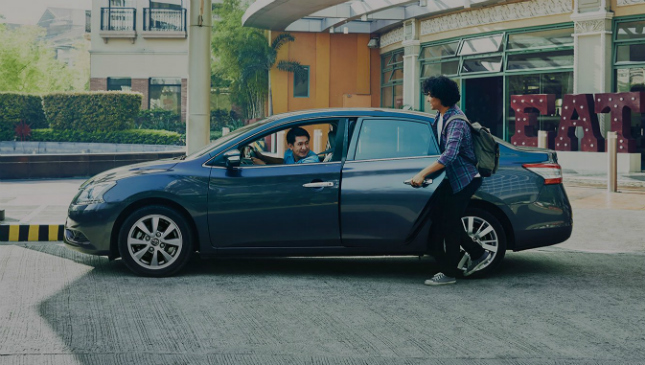 Simply put, you'll be able to book a shuttle, bus or even a tricycle via the Grab app, and have a ride waiting at the terminal to drive you straight to your final destination. Different modes of transport, one trip, one app—this is of course assuming the seamless integration between Grab's service, public transportation and private drivers can be achieved. And therein lays the challenge. 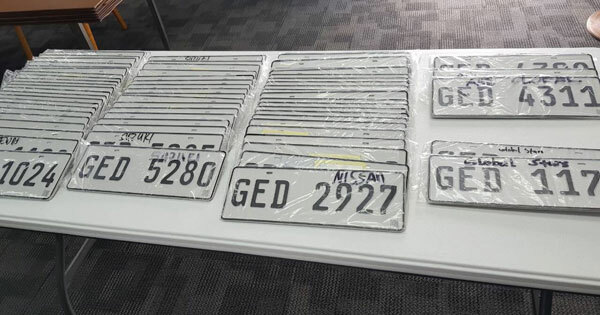 Thankfully, it's a test that Grab is more than willing to take on. 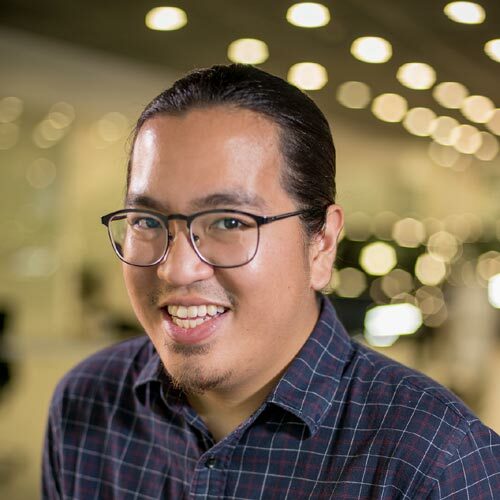 As Grab Philippines country manager Brian Cu puts it: "With a start-up, with Grab, it's always a process of iterating. We launch, and if it succeeds we push further. If it fails we iterate. It's part of our DNA, so we're pretty confident that we'll be able to iterate quickly enough for it to gain mass adoption." It might take a little while, but we really wouldn't be surprised to see the Singapore-based company pull it off. 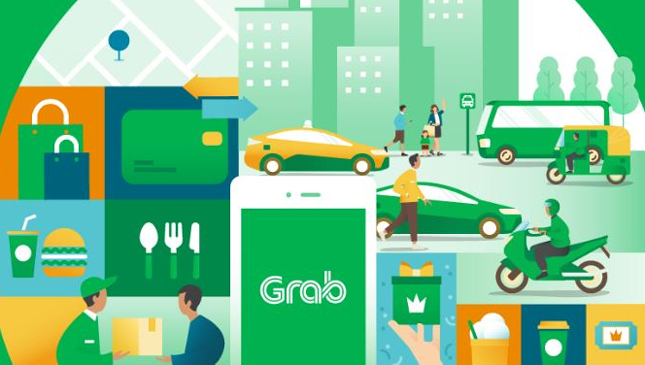 Do you think Grab's mission to become a one-stop app for all modes of transport is doable, or will the idea be lost to the logistical nightmare that is Metro Manila?